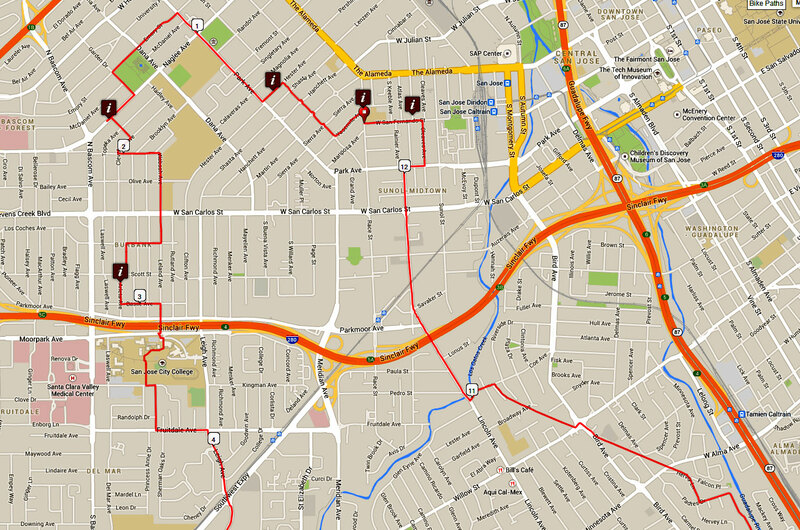 This 12 mile tour, 8 coops includes 5 coop stops in the SJ Rose Garden Area and 3 in Willow Glen. It’s a flat route and tries to avoid busy roads but has to cross certain major roads to connect the two areas. 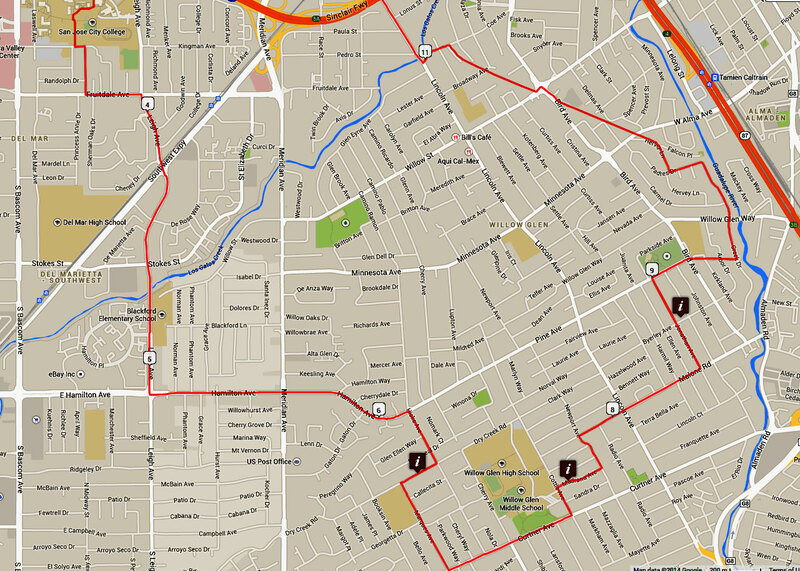 There is some tricky navigating through San Jose City College so review the maps ahead of time. 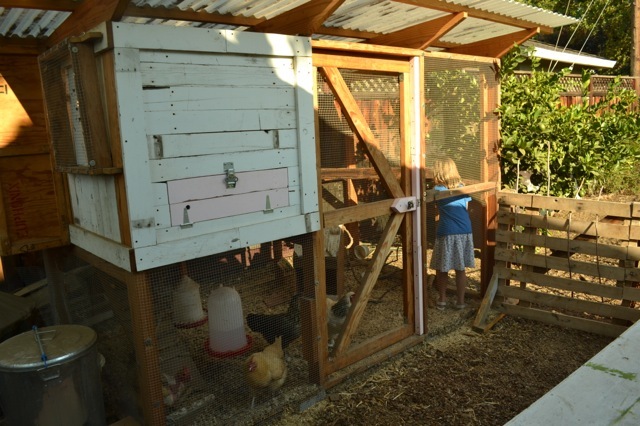 This tour has the unique Middlebrook Gardens as your starting hub with donation coffee and get your first introduction to holding a chicken before you set off to learn about duck-ponics and be inspired by other young family coops!